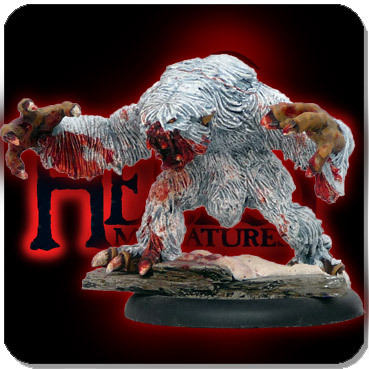 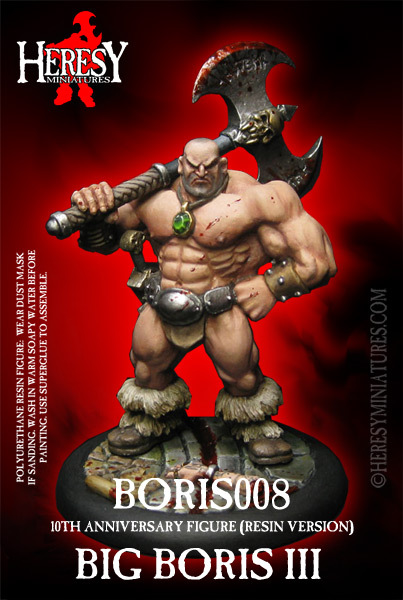 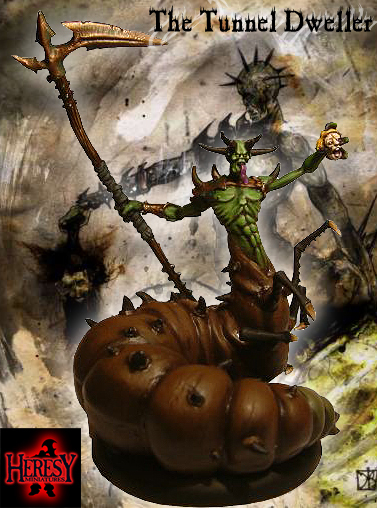 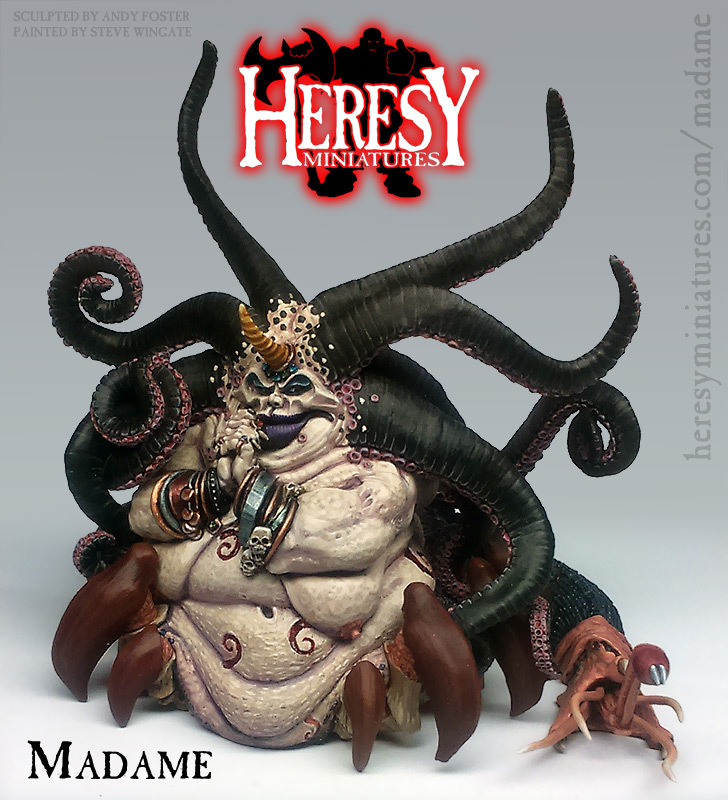 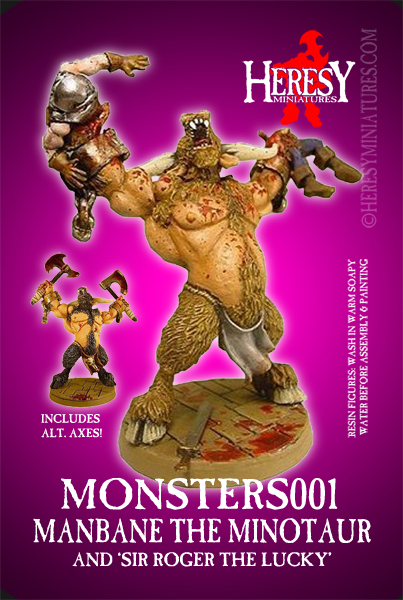 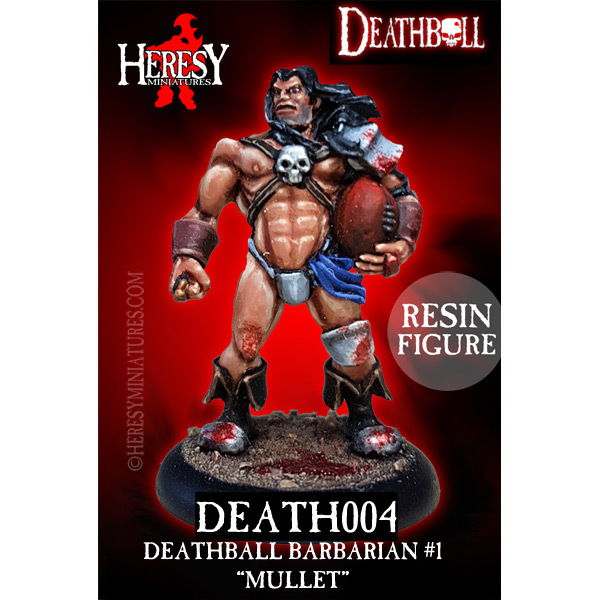 RESIN FIGURE KITS AND BASES : Heresy Miniatures: , The best miniatures that you never heard of! 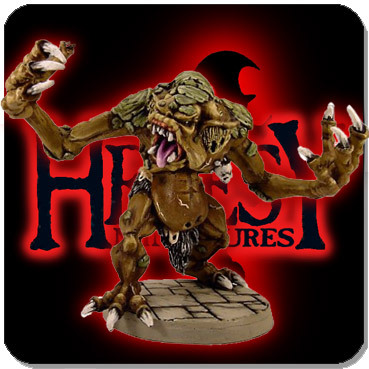 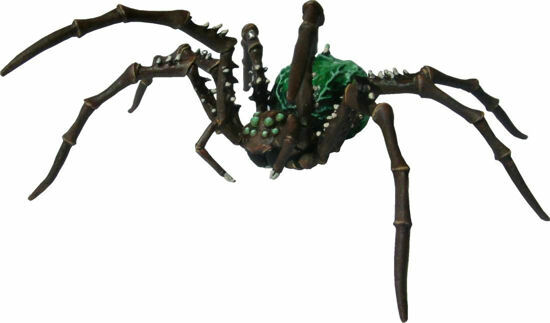 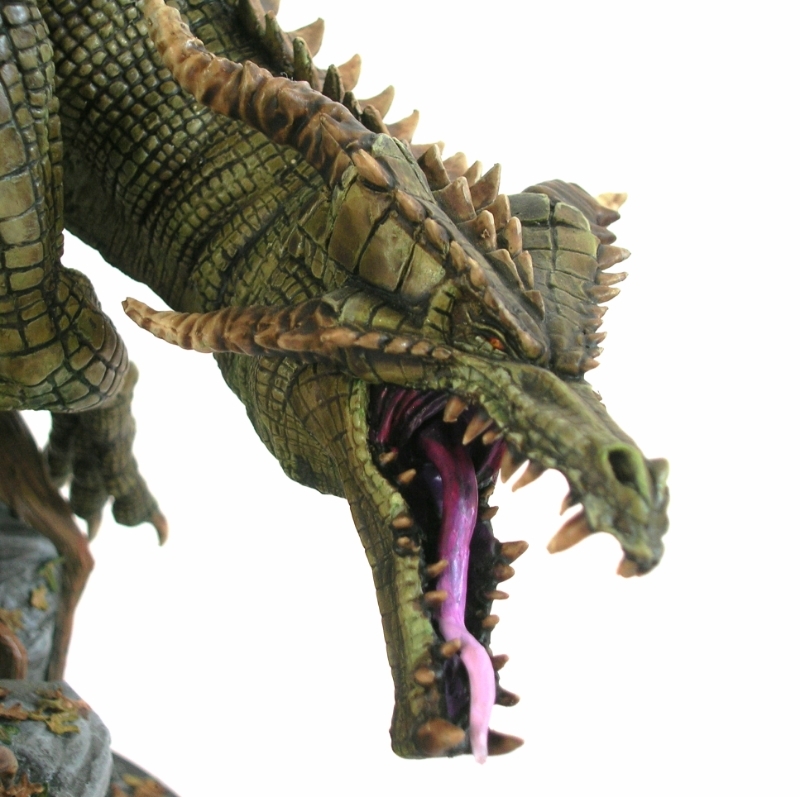 ALL OF OUR RESIN FIGURE KITS AND BASES, FROM HUGE MONSTERS TO TINY LITTLE ONES. 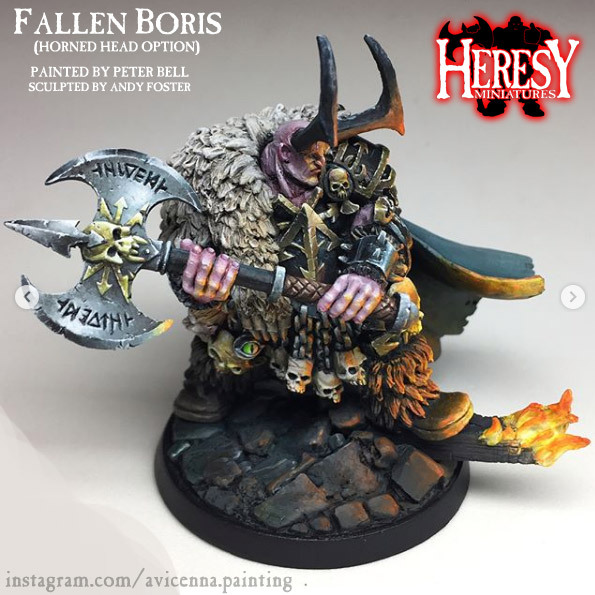 AND BASES TO DISPLAY THEM ON.